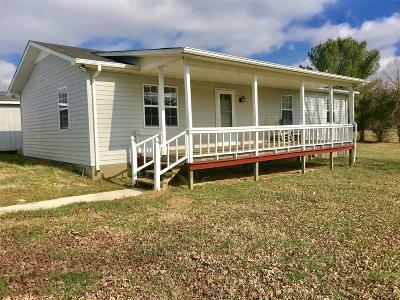 Cutest little 3 bed 1 bath house located perfectly between Smithville and Sparta. Situated on approx. 5 acres, it includes a large shed w/ electricity and all appliances remain. Located only 4 minutes from Sligo Marina and approx. 3 miles from Riverwatch Golf course. Courtesy of Town & Lake Realty, Inc.